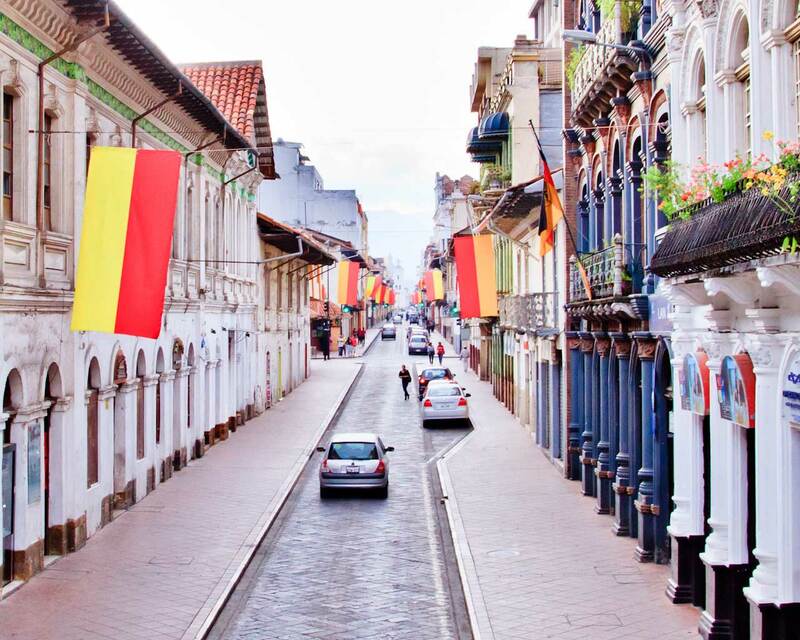 The beautiful city of Cuenca is considered Ecuador’s cultural capital and despite being the country’s third largest city, it has a certain small town charm. 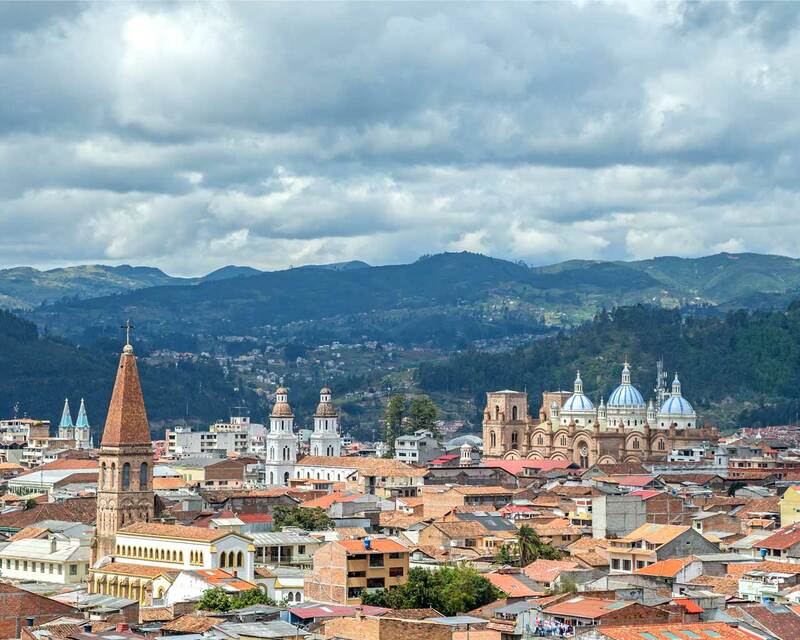 The beautiful city of Cuenca is considered Ecuador’s cultural capital and despite being the country’s third largest city, it has a certain small town charm. It’s easy to wander the streets exploring the variety of museums, art galleries and churches, in fact, on foot is the best way to get around town. There is a variety of shops to discover including an array of quirky antique stores, restaurants and trendy bars. There’s also the Panama hat factory. The cobbled streets are lined with locals selling their colourful handmade wares. 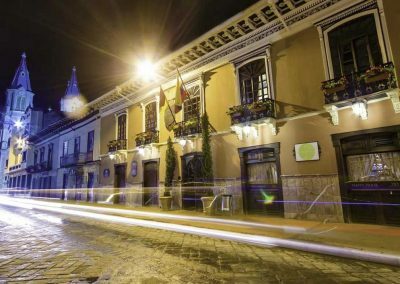 Cuenca has long been a magnet for writers, artists and poets and the laid back, relaxed atmosphere that envelops the city reflects this artistic heritage. As you stroll through the city, take a walk up the hill of Turi and gaze down at the sight below you, the seemingly endless rows of red roof tiles seem to cover almost every building. El Cajas National Park is just under an hour from Cuenca and provides spectacular Andean mountain landscapes with hundreds of lakes dotted throughout the park. Hiking here gives you an opportunity to discover exotic flora and fauna, with hummingbirds and wild llamas making this area home. In the valleys surrounding Cuenca you will find numerous small villages, each with a speciality craft of their own. San Bartolome has a reputation for hand-made guitars, while Gualaceo is the place to go for vibrant shawls and elaborately embroidered clothing. Chordeleg is a centre for jewellery, where shops sell intricate silver jewellery in all shapes and sizes. 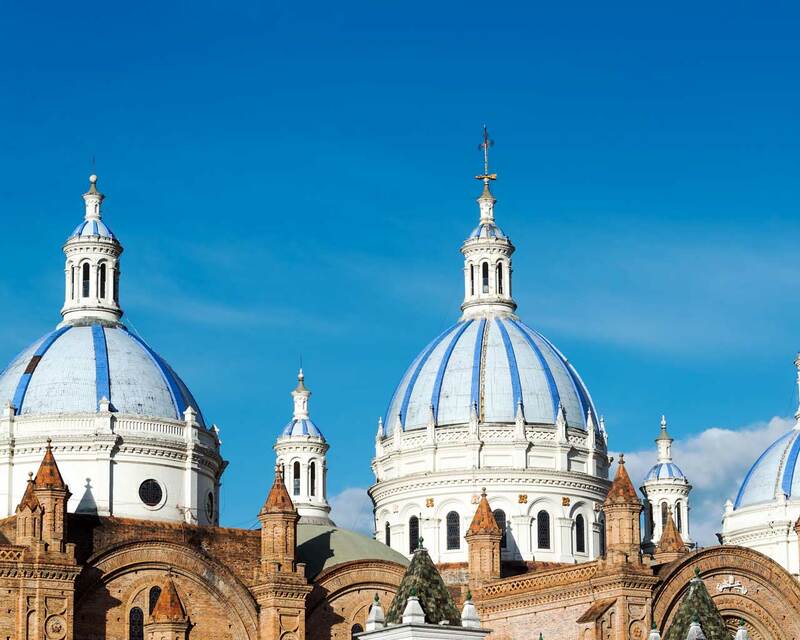 The impressive cathedral in Cuenca with its vast, blue-tiled domes is now a UNESCO World Heritage Site. 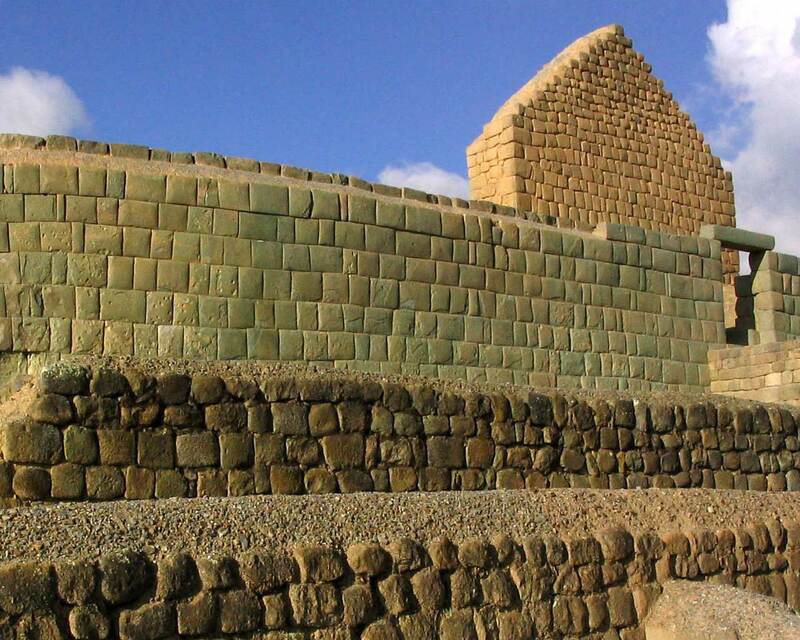 The Museo del Banco Central ‘Pumapungo’ showcases modern art exhibits and reconstructions of indigenous houses, there is even an archaeological park complete with Inca ruins. 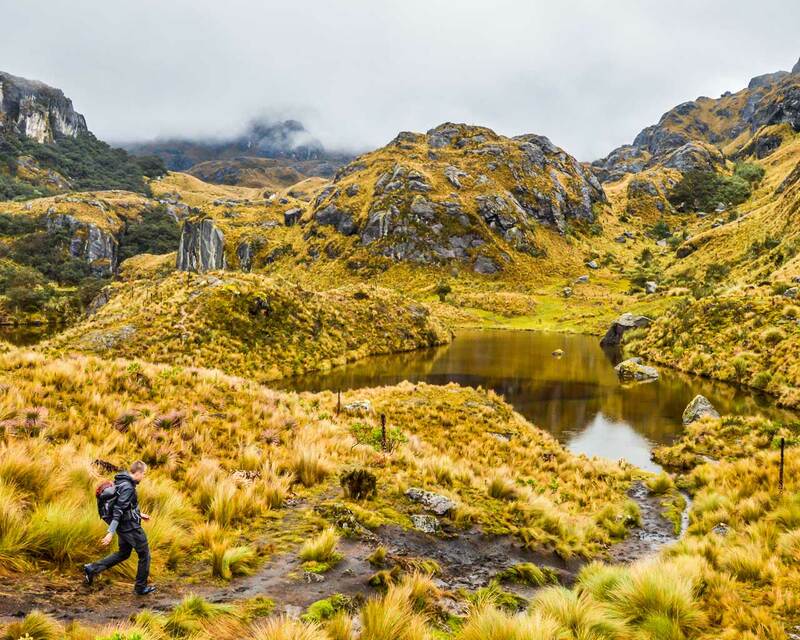 Go hiking in El Cajas National Park, and soak up the gorgeous Andean scenery. 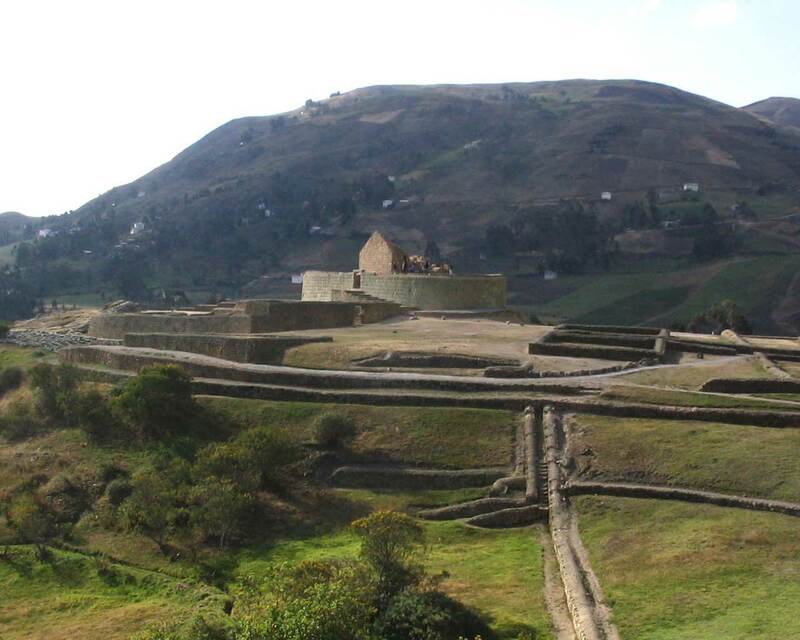 Visit the outlying villages of Gualaceo, Chordoleg and San Bartolome for a variety of arts and crafts. This region has a fairly stable climate and varies little throughout the year, however March to June is known as the rainy season and July through to December is the driest time. Be prepared that rain can arrive unannounced at any time.